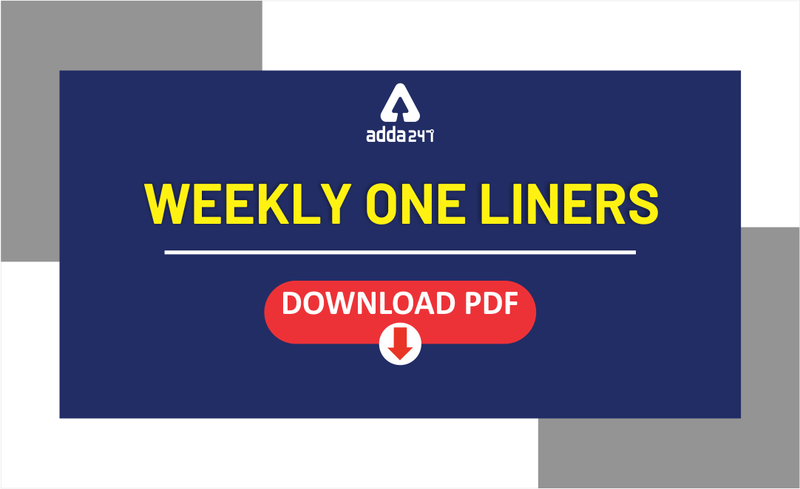 Adda247 bring to you a compact PDF of Current Affairs One-Liners for upcoming Banking Exams 2018 covering the latest news from 28th January to 3rd February. Now you can download the weekly pdf and learn important current affairs hassle free! !